Car damage is something everyone dreads, and fixing it is something we often procrastinate doing. Most people do not realize the harm in doing this, but the consequences are undeniable. Here are 5 reasons not to put off repairing your car dents. 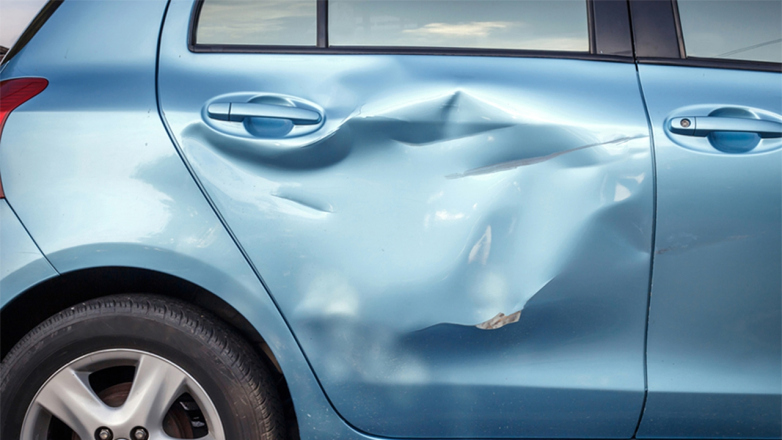 Even a small dent can cause paint to crack, chip, and peel. 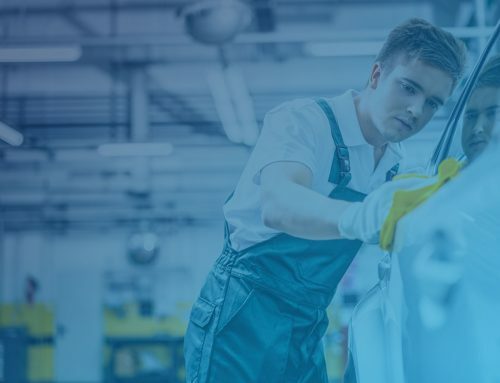 The sealant or clear coat over your paint can easily become fractured and not only give your car an old, dingy look, but it could lead to more severe paint or body problems in the future. A serious issue paint chips can lead to is rusting. Rust loves nothing more than bare metal. Once your paint is chipped and the metal of your car is exposed, rust and form instantly. Water, sunlight, and salt from the road will make your car deteriorate so much faster. Rust can also spread quickly, so the longer you leave it unattended, the harder it will be to fix. The longer you leave your car with a dent, the longer you are exposing that damage to sunlight, which makes things even worse. Sunlight can encourage fading and deterioration in even the smallest dents. Dents, rust, and chipping paint are not attractive qualities for a car, and are things that can drastically lower its resale value. You will save money by repairing your car, before trying to sell it. The longer you wait to repair your car, more damage will continue to show up, and there will be a greater price to pay. 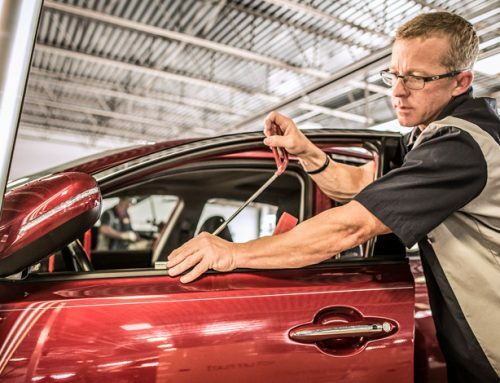 Doing yourself a huge favor and repair your car damage before it becomes an even bigger issue.